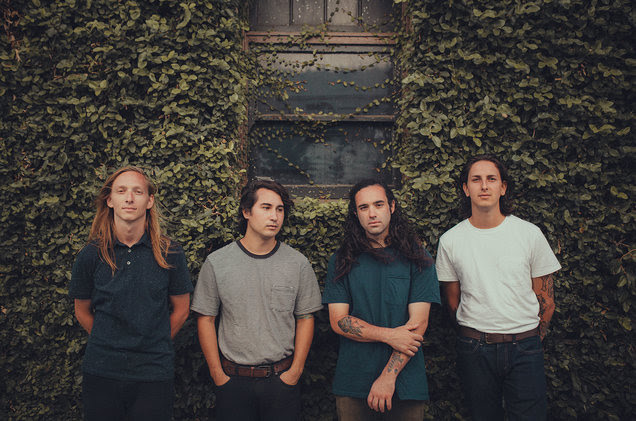 MOVEMENTS is Patrick Miranda (Vocals), Ira George (Guitar), Austin Cressey (Bass), and Spencer York (Drums). Music and emotion share a timeless physiological, psychological, and spiritual bond. A chord, a melody, or a lyric can lift spirits and inspire. Movements achieve that sort of reaction on their full-length debut, Feel Something [Fearless Records]. The Southern California quartet—Patrick Miranda [vocals], Ira George [guitar], Spencer York [drums], and Austin Cressey [bass]—immediately connect by opening up. 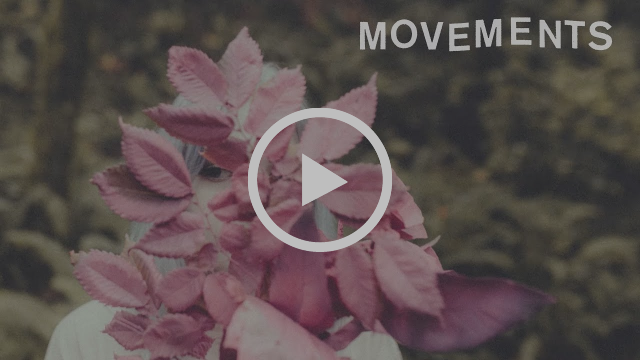 That musical empathy quietly launched Movements on an upward trajectory in 2015. Formed by longtime friends, the group landed a deal with Fearless Records after just one local gig. Produced by Will Yip [Tigers Jaw, Title Fight, Turnover, Citizen], their debut EP, Outgrown Things, became a fan favorite. 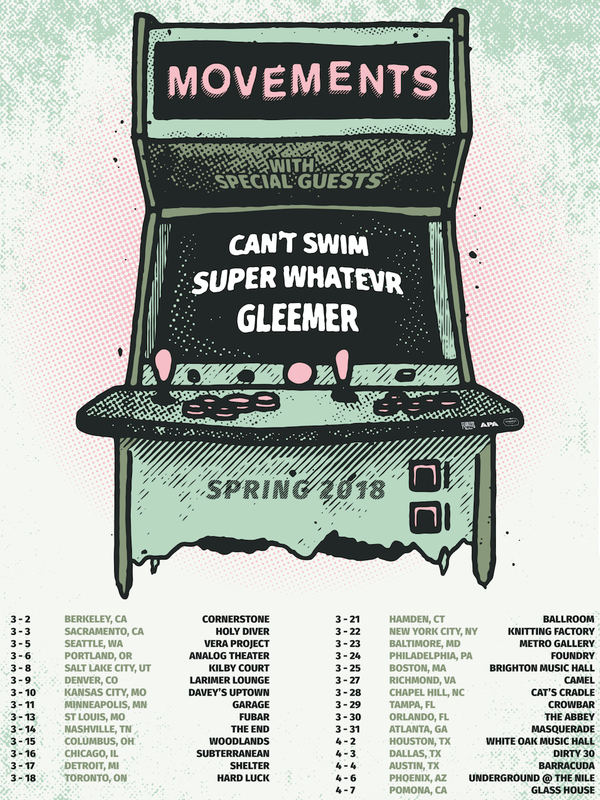 Acclaimed by the likes of Alternative Press and New Noise Magazine, songs like “Nineteen” and “Kept” each respectively amassed over 800K Spotify streams and counting as they have toured nonstop. Along the way, the boys started working on what would become Feel Something before returning to the studio with Yip in February 2017. In the sessions, their signature style crystallized and coalesced. Ultimately, Movements bring emotion to life in each note. ROD STEWART RETURNS TO AMWAY CENTER ON JULY 26 wsg CYNDI LAUPER // TICKETS ON SALE FRI, JAN 12 AT 10 A.M.
January 16, 2018 Bernard Cana General Announcements, On Tour Comments Off on RINGS OF SATURN Announce The Dank Meme Tour 2018!